Custom Home Builders | New Home Construction | Jewell Homes, Inc.
Jewell Homes has a far-reaching reputation for being one of the best custom home builders in Milwaukee, Waukesha and the surrounding communities. Why? Because we don’t just design and build your dream home, we give you the entire dream home experience. A home is more than the sum of its parts. Everyone has their own idea of perfection. Perhaps yours has a porch big enough for outdoor dining on warm summer evenings. Or a cozy sunken living room with plush carpeting and a fire crackling in the hearth during our white Wisconsin winters. Home chefs need a lot of counter space and top-of-the-line appliances in their kitchen. Most of all, a dream home needs to be energy-efficient so that you receive the ultimate return on your investment, enjoying ongoing savings as long as you own the home. 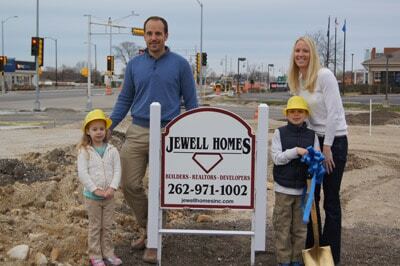 Unlike other home building companies, Jewell Homes is a family-owned business which means you work directly with John Jewell, one of the owners of Jewell Homes. John and his wife decided to launch Jewell Homes as a result of searching for their own dream home and found the process difficult which focused more on prices and profits rather than customer service and satisfaction with the completed home. When you’re investing in building a new custom home, you should have a custom experience. This is why you always work directly with us, not just at the initial point of contact, but from start to finish. We always make ourselves available and give you our full attention. When it comes to the custom home building experience, Jewell Homes is built on the foundation of Five Star Treatment. 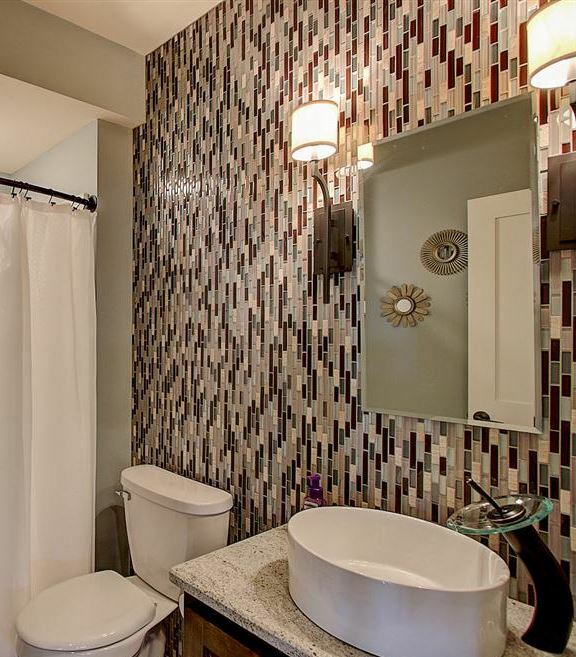 Jewell Homes employs the best home designers and builders in throughout Southeast Wisconsin. We use the highest quality materials and guarantee the finest level of craftsmanship on everything from the foundation to the fixtures. Plus, we provide industry-leading warranties on all of our products and workmanship. Other home building companies low-ball you on the initial cost, get you to sign the contract and then tell you about all of the hidden costs, like flooring, lighting, HVAC, etc. With Jewell Homes the price we give you is the price you pay—there are no hidden costs or surprises because our price includes EVERYTHING, which is why our “All Inclusive Pricing” lets you walk in and move in! The convenience is in our client care. Five Star Treatment means your building process should be stress-free. Jewell Homes stands firm on a foundation of honesty, integrity and quality in ALL aspects of the custom home building experience. No matter how you envision your dream home, our Wisconsin home building company will bring it to life. Whether you choose a completely custom home construction or you base your dream house on one of our model home floor plans, we customize each home to complement your lifestyle. Just take a peek at our custom home builders’ gallery and you’ll see exactly what we mean!